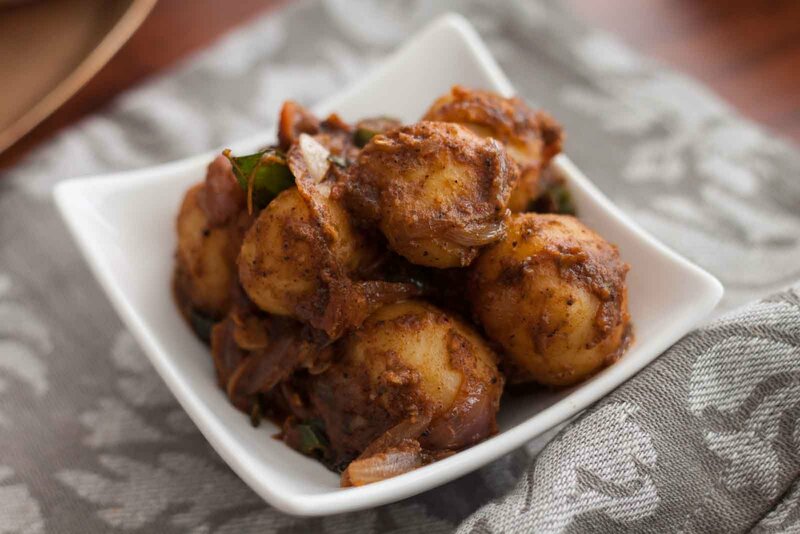 Chettinad Style Urulai Roast is a delicious South Indian recipe in which roasted baby potatoes are tossed with ground and roasted chettinad masala. 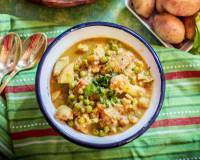 Serve it with Dal and Phulka. 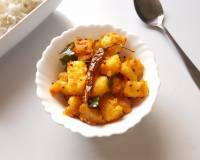 Chettinad Style Urulai Roast Recipe which is a spicy baby potato roast recipe is the classic version of the Chettinad style cooking. The masalas that are added into this roast are roasted and ground freshly and added which makes it the special dry gravy. 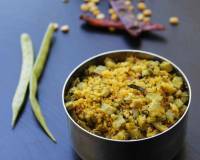 The spiciness of the roasted masala goes well with the boiled and sauteed baby potatoes. 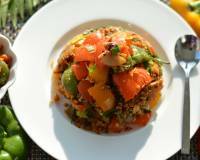 It is quick to make without any hassle. 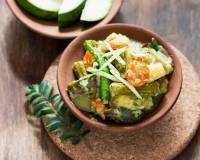 You can also pack this delicious sabzi for your Lunch Box. 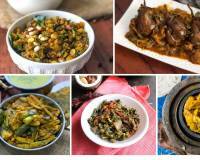 Serve the Chettinad Style Urali Roast Recipe along with Tawa Paratha, Palak Dal and Masala Chaas for a weekday lunch or dinner. 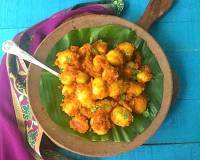 To begin making the Chettinad Style Urulai Roast Recipe, boil the potatoes in a pressure cooker with the skin on for about 4 whistle. Release the pressure naturally and drain the water. Peel off the skin and keep it aside. Heat a small skillet, dry roast all the Chettinad masala spice including coconut, curry leaves, dry red chillies, cloves, cardamom, cinnamon stick, whole black peppercorns and coriander seeds. Let it cook for about 2 minutes. Allow it to cool and ground them into a smooth paste by adding little water. Heat a kadai, crackle the mustard seeds and cumin seeds. Add curry leaves and let it sizzle and the add the onions, garlic and ginger. Cook till the onion becomes translucent. Then later add the tomatoes and a bit of salt and smash it till the tomatoes get cooked. Now add the boiled baby potatoes and let it cook for about 10 minutes. Then finally add in the Chettinad ground masala and saute till Urulai Roast gets evenly coated and all the water gets absorbed. At the end add a little bit jaggery, tamarind paste and check for salt. 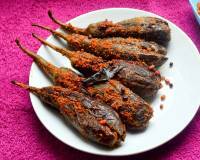 Give the Urulai Roast a stir and cook for about a minute or two. Serve the Chettinad Style Urulai Roast Recipe along with Tawa Paratha, Palak Dal and Masala Chaas for a weekday lunch or dinner.